Classic gents, meet your new favorite casual shoe - lace up Men shoes. With a luxe leather upper and wingtip design, this casual Men Shoes promises timeless appeal. 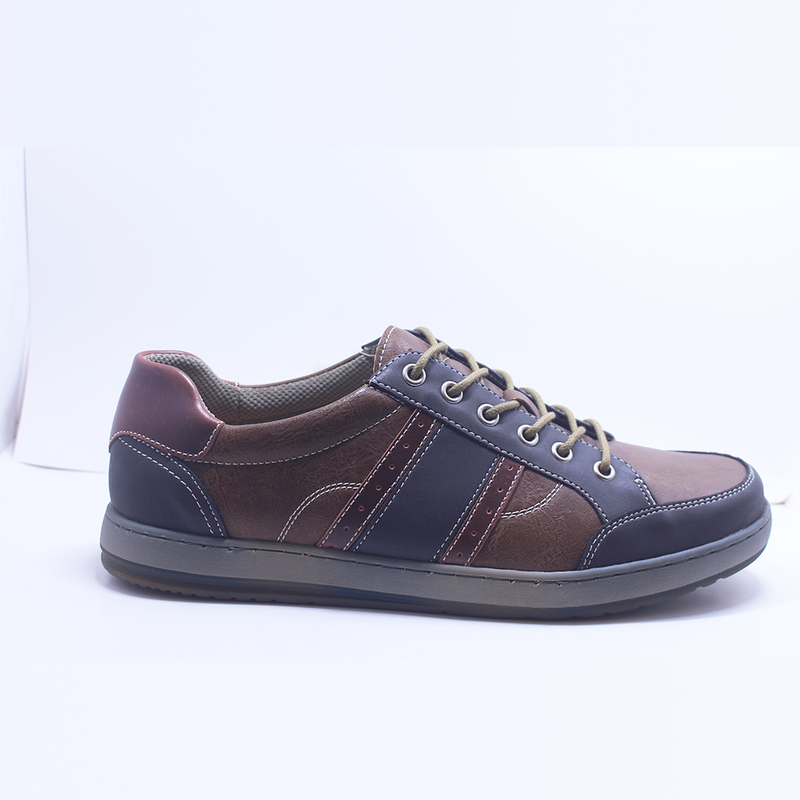 Our oxfords men shoes are highly fashionable and ideal present, suitable for casual wear, formal wear, evening wear etc. 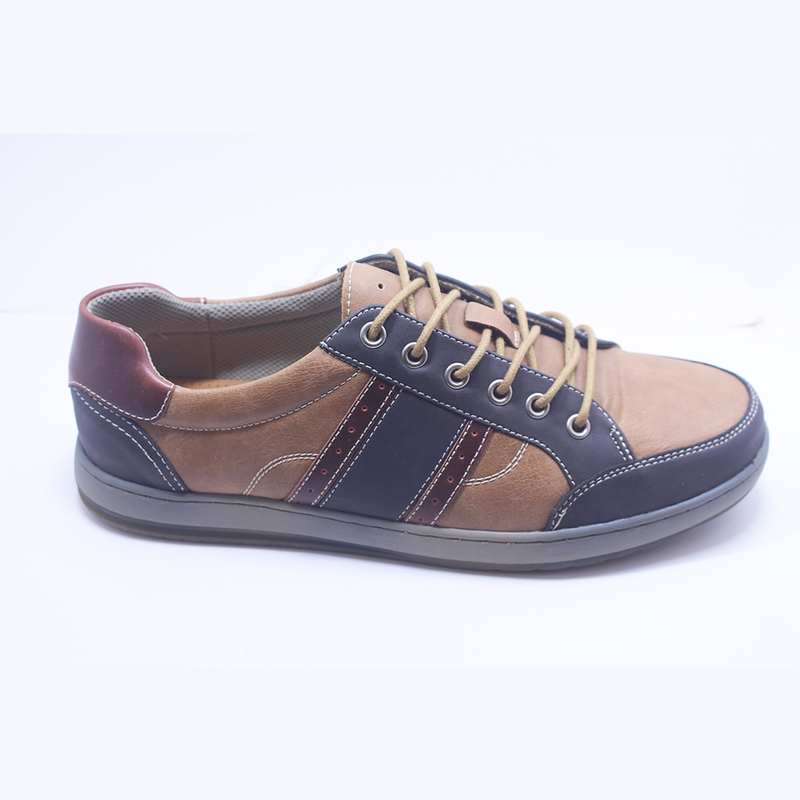 Lace up men shoes make your feet much more comfortable. Welcome to contact us for more details. 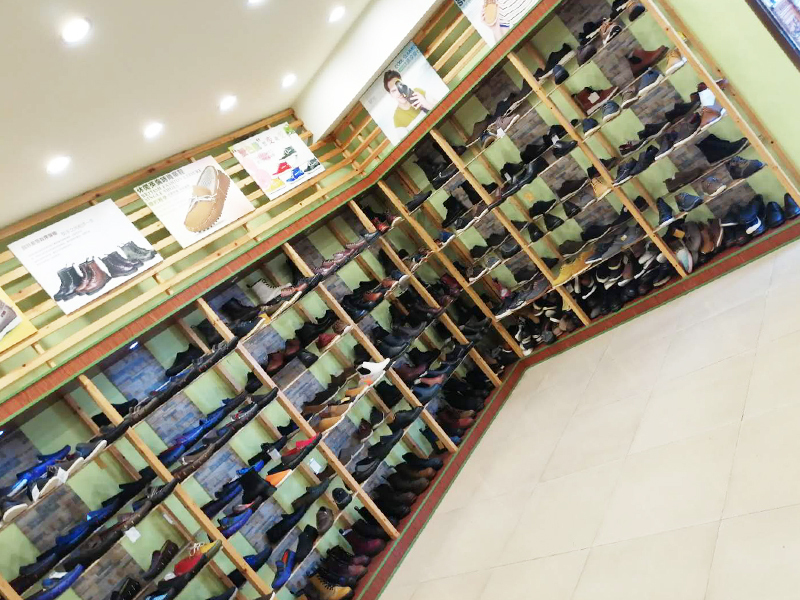 There are also other Men'S Shoes in our company, you can browse them with clicking these links: Men's Snekers, Men's Canvas Shoes, Men's Boots , Men's Leather Shoes, Men's Casual Shoes, Men's Sandals, Men's Slippers, Men's Flip Flops. YUEXIN has a complete and scientific quality management system, specializing in producing all kinds of shoes which including women shoes, Men shoes, girls shoes and boys shoes, etc. 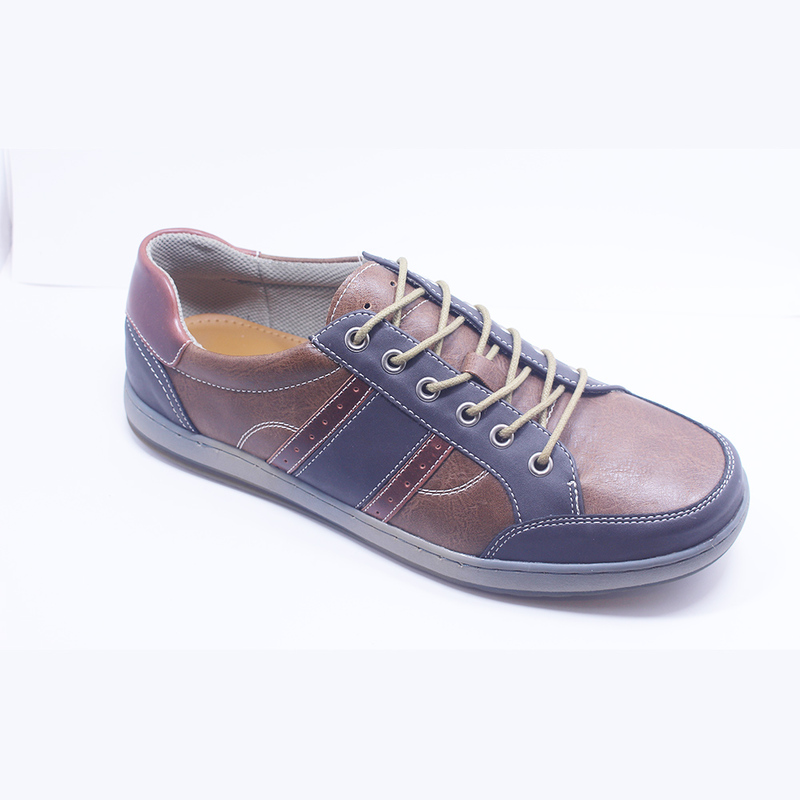 According to the kind of shoes, there are sneakers, Canvas Shoes, Boots, Casual Shoes, Sandals, Slippers, flip flops, etc. We strictly control raw materials and manufacturing processes, and our products are manufactured by professional high-speed assembly line technology. Yuexin has become a famous OEM factory with high quality products and services. We aim at zero-error product quality. We have won the reputation and the market for many years. Thanks to your support for our improvement and looking forward to your win-win cooperation.